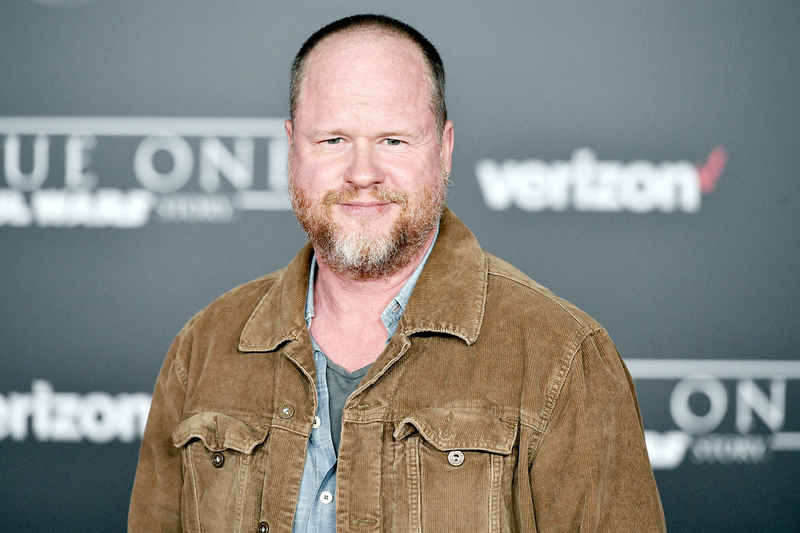 Joss Whedon is apparently a single man — and separated from his wife five years ago. 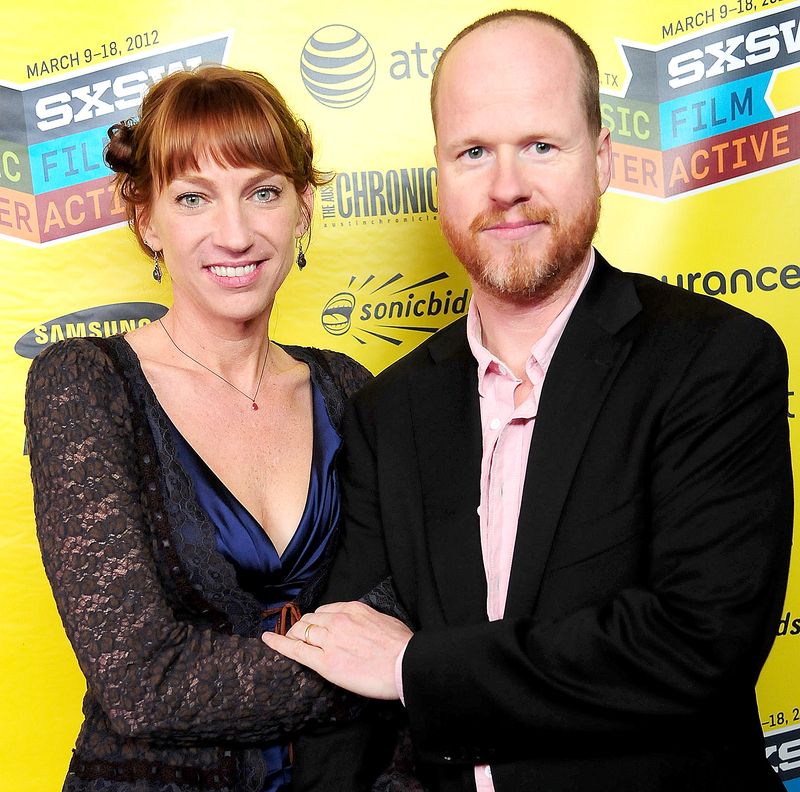 Us Weekly has confirmed that Whedon filed for divorce from his wife of nearly seventeen years, Kai Cole, back on December 8, 2012. He listed the date of separation as April 20, 2012, in documents obtained by Us. At the time, the Buffy the Vampire Slayer writer was making the transition from his TV work to movies – and frequently mentioned his “wife” in interviews. Citing irreconcilable differences, Whedon offered to pay his wife’s attorney fees and spousal support, and asked for joint legal and physical custody of the kids, Arden Avery (now 14) and Squire Annelee (now 12). Whedon had no attorney, and neither did Cole when she filed a response to his petition on February 21, 2013. In the documents obtained by Us, he agreed with everything in his filing. Yet, the dissolution remained at a standstill until August 2014, when the couple filed a request asking the judge to allow them to denote various documents and depositions as confidential. Whedon was filming Avengers: Age of Ultron at the time. For another two years, the case remained frozen. But then, they both hired high-powered Beverly Hills attorneys and filed a sudden declaration for a default dissolution, which was granted on July 1, 2016. Recently, Whedon 52, was announced as the screenwriter for the upcoming Batgirl film, and he has been named as a potential director for a Supergirl project as well.